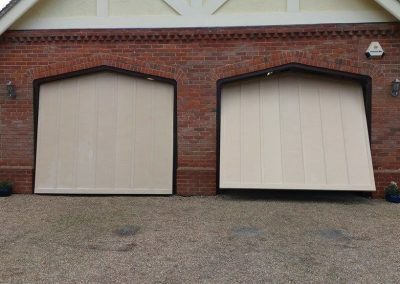 Our handmade garage doors can transform your property and add a unique look to your garage. 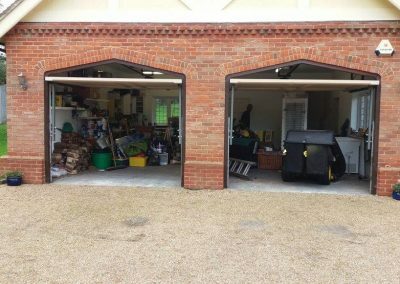 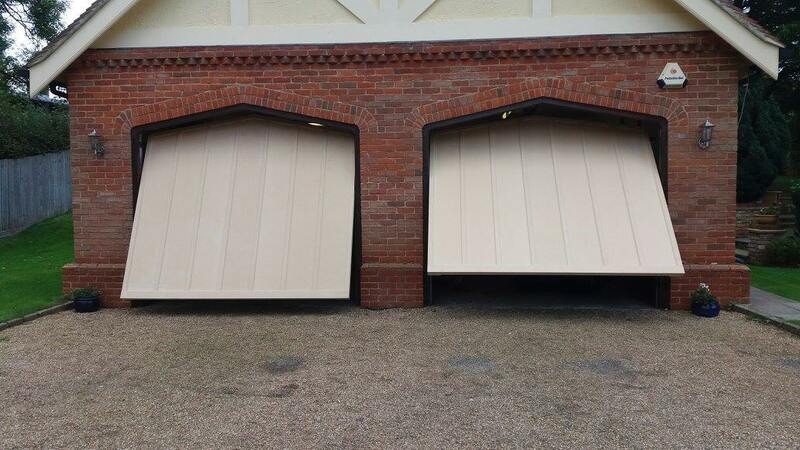 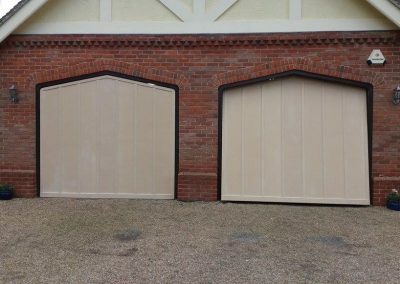 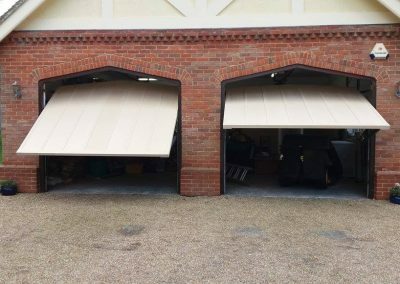 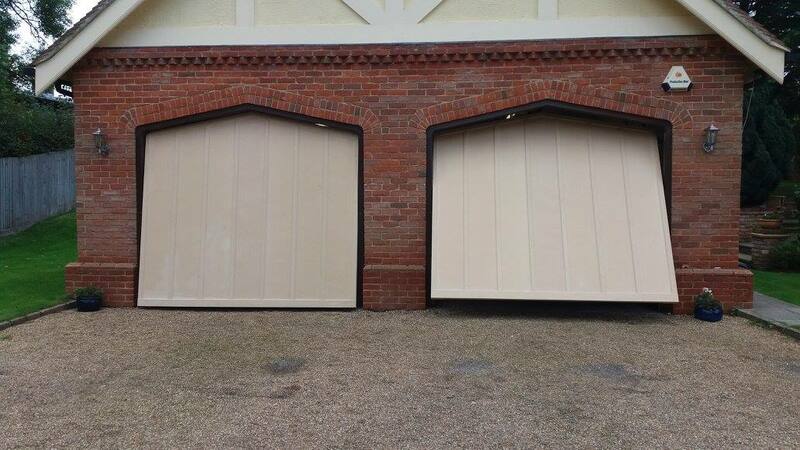 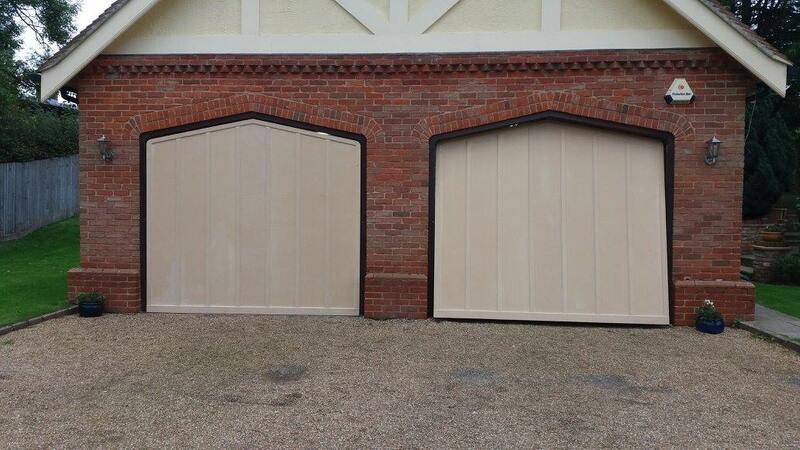 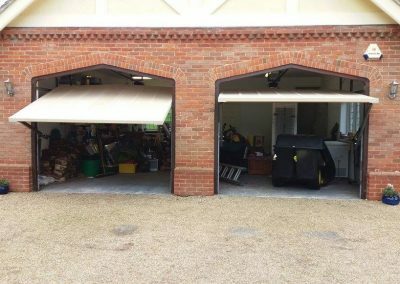 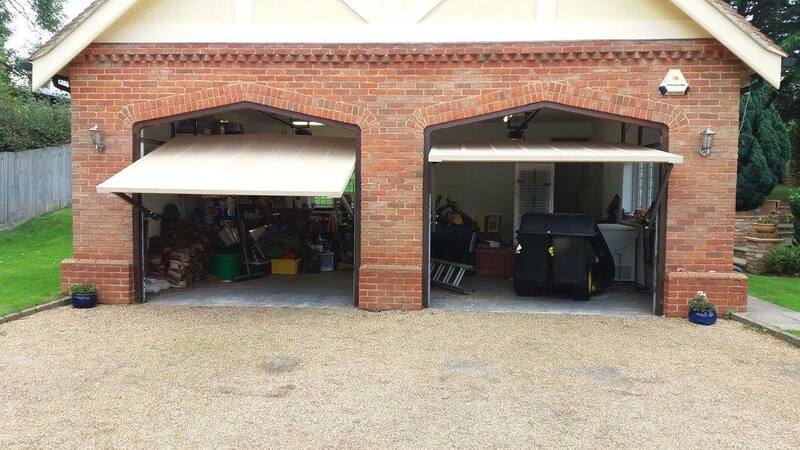 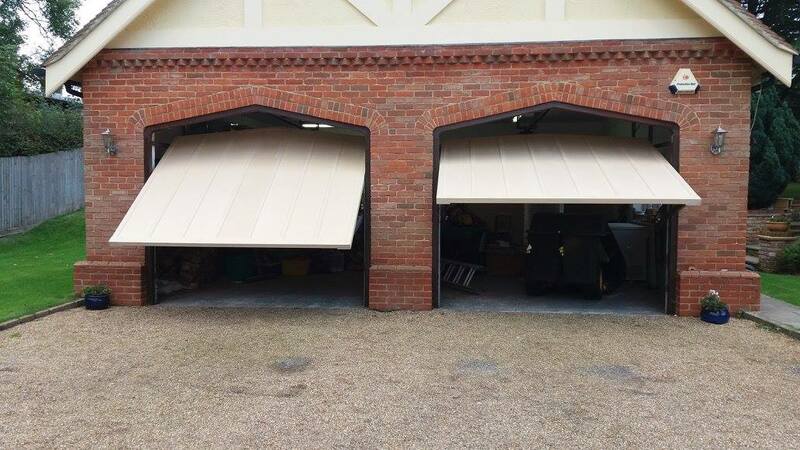 We can supply handmade garage doors for any size opening, including double garages. 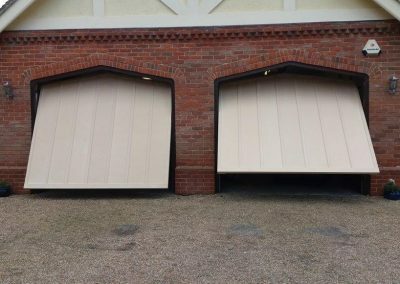 Our doors also work with automatic opening mechanisms. 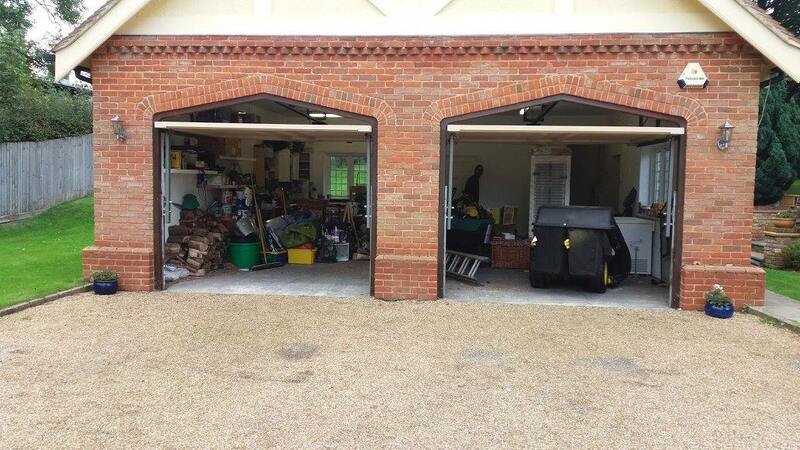 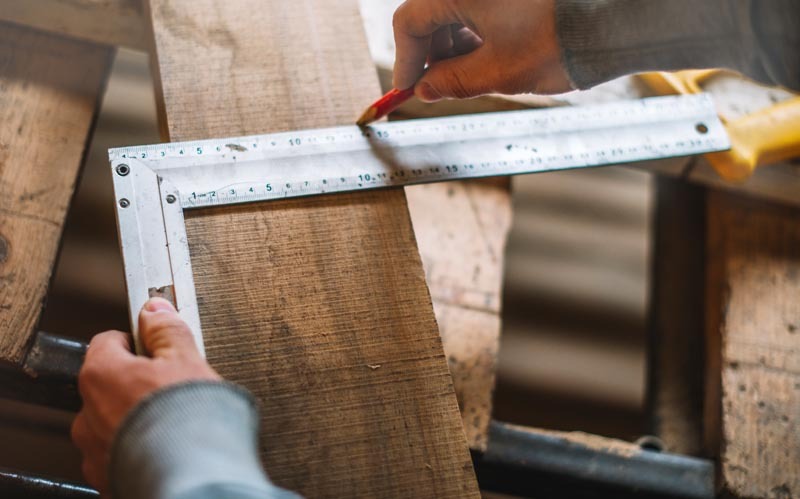 No matter what the requirement, contact us and a member of our team will advise how we can assist.